Dr. Milgrim, MD is one of the only Board Certified surgeons to offer Sciton and Coolsculpting, unique facial rejuvenation and skin tightening systems which improves skin elasticity. The cutting-edge laser technologies create firmer and tauter facial features. Say goodbye to eye-bags, puffy cheeks, and saggy jawlines. Sciton utilizes infrared technology to heat deep tissue and boost the production of collagen. This advanced procedure allows Dr. Milgrim to give you a more youthful, firmer appearance without surgery from the comfort of his New Jersey office. We’re proud to feature Coolsculpting, an exciting technology which tightens saggy skin by literally freezing away the fat cells. Our treatments target your face, love handles, upper arms and upper thighs, permanently destroying and disposing of fatty cells while improving collagen. Expertly trained in this advanced technology, Dr. Milgrim administers the procedure in just thirty minutes, naturally lifting your face during your lunch-break. Milgrim Plastic Surgery offers Sciton and Coolsculpting techniques as comfortable alternatives to surgery, the non-invasive option provides optimal results within only a few treatments. Dr. Milgrim will decide which procedure is best for you. Before: Patient will meet with Dr. Milgrim to determine which treatment is ideal. Once approved, the patient will receive preparation instructions. Our clinical team recommends patient wear light-weight clothing to treatment because the machine will cause body temperature to change. Dr. Milgrim advises the patient to consume eight glasses of water for three days surrounding treatment to ensure a successful outcome. During: Dr. Milgrim practices extreme care while positioning the medical grade laser machine over your target areas. As controlled radio-frequency effectively works to penetrate fat-cells, an arc of energy destroys fat while a fan keeps the patient cool. Dr. Milgrim performs this procedure painlessly, the treatment feels similar to wearing a heating pad. The doctor tunes the machine to a customized setting to give you the best results possible. 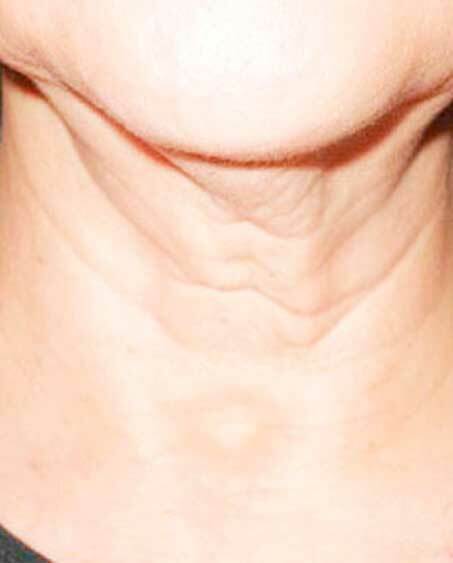 After: Dr. Milgrim utilizes Sciton and Coolsculpting technologies to evacuate fat-cells from your body, resulting in tighter skin within four treatments. Following the procedure, we advise patient partakes in thirty minutes of exercise to maximize results. We will continue to monitor your treatment to provide you with optimal results. Expertly trained in the advanced art of plastic surgery, Dr. Milgrim has extensive knowledge with all of the latest laser technologies. Sciton and Coolsculpting technologies are fairly new and should only be administered by a Board Certified Plastic Surgeon. Dr. Milgrim, MD, one of the Best Doctors in America is the only surgeon in Teaneck, NJ to offer this cutting-edge technology. He will provide you with firmer features you can be proud of. During your complimentary consultation, Dr. Milgrim will determine your eligibility for Sciton or Coolsculpting. Once approved, each patient will discuss their target areas and develop a treatment plan with the plastic surgeon. At the consultation, Dr. Milgrim thoroughly explains the desired procedure and answers any treatment-related questions. Would you like a face-lift, firmer abs, arms or thighs? Milgrim Plastic Surgery provides optimal results for the innovative body sculpting procedure. 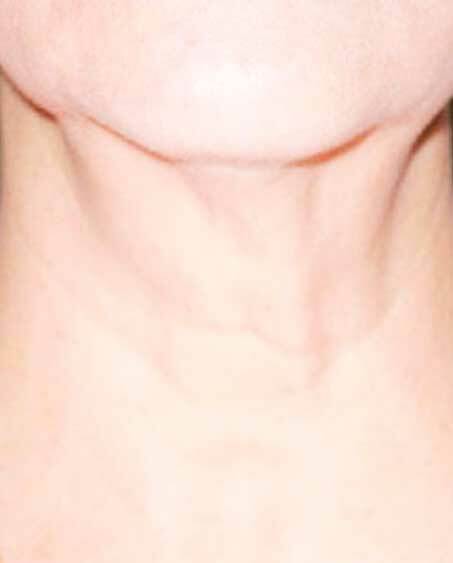 Please schedule your Skin Tightening consultation today. Our office is located in New Jersey, close to the communities of Englewood, Teaneck, Westwood, and Fort Lee.